At AG Skincare our goal is to help all of our clients feel confident and beautiful. 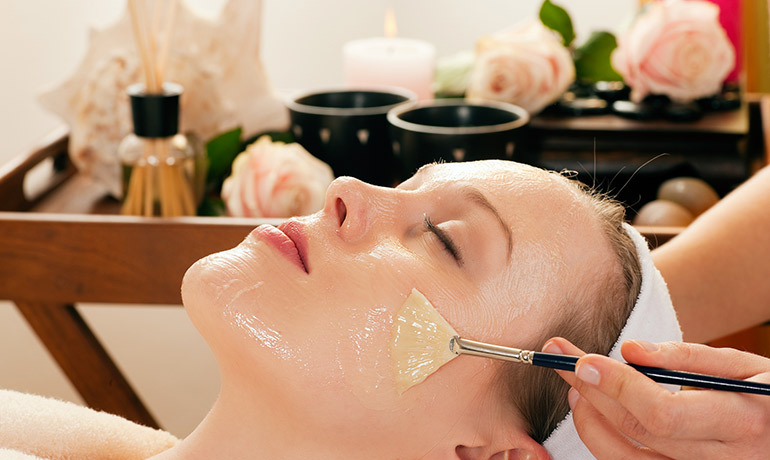 We offer a range of treatments to satisfy every client’s personal needs, including natural treatment options. 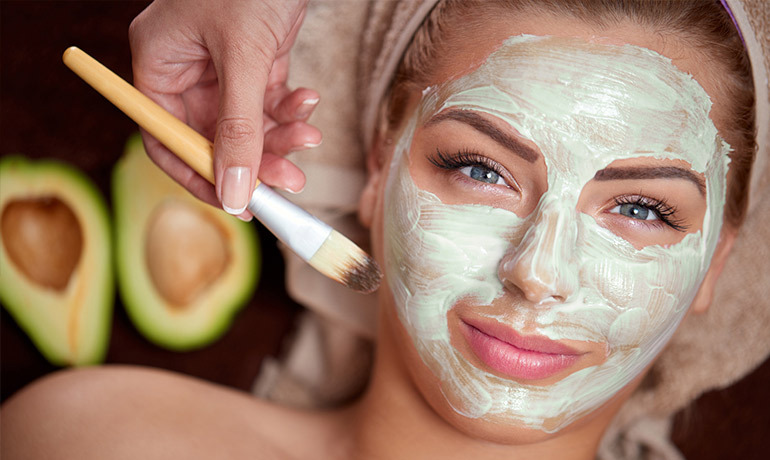 Let us pamper you while we address your concern areas, which can include reducing wrinkles, facial lines, blemishes, weight loss, deep tissue massages and more. Call today to schedule a consultation! Our head aesthetician, Adriana Gomez, brings 25 years of experience to AG Skincare. Adriana's belief is that combining art and cutting edge technology is the best way to achieve beautiful results for our clients. 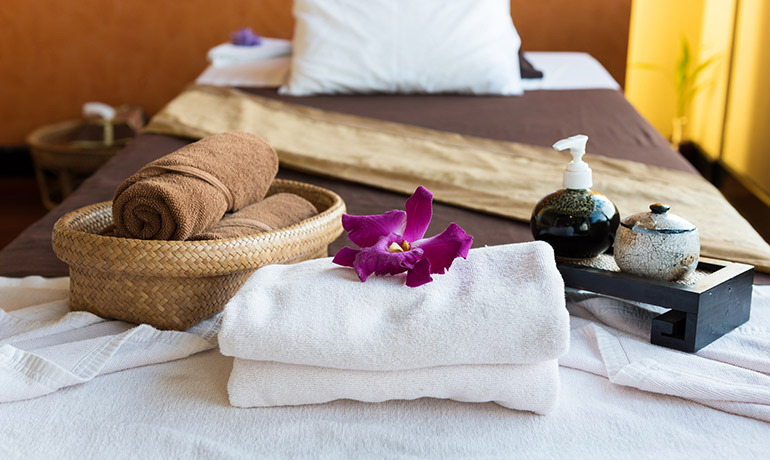 We make it our priority to provide the best treatments in a relaxing environment. Part of this approach is to offer only the highest quality products, including the equipment that we utilize in our procedures.